Battle to defend your territory and expand your kingdom! Dragon Lords have to ready themselves to battle their way to the largest kingdom they can while fending off any aggressors who would wish to see their kingdom fall to ruin. Kingdom Wars will be this week’s event, beginning with Treasure Hunt phase on Wednesday, April 18th! See our handy Kingdom Wars FAQ below for more information on this new Major Event. Work together with your team to become the largest kingdom on the map! What should be my team’s goal during this event? Your team’s goal during this event is to conquer territories and expand your kingdom to be the largest across the map! Can one team conquer all of another’s and wipe them off the map? No, no team can wipe another off of the map. Every team will maintain their capital even if the rest of their lands are conquered. A capital is a landmark that every team begins the event with, and they serve as the individual starting point for each team. Capitals cannot be conquered by another team, meaning they are always in the possession of the team that begun the event with them. Is my team’s location on the map chosen at random? Yes, every team’s capital location is chosen at random. Every new time the event runs, teams will randomly be assigned a capital in any given location on the map. It’s up to your team to decide what your best strategy to win will be. How does a team expand their Kingdom? 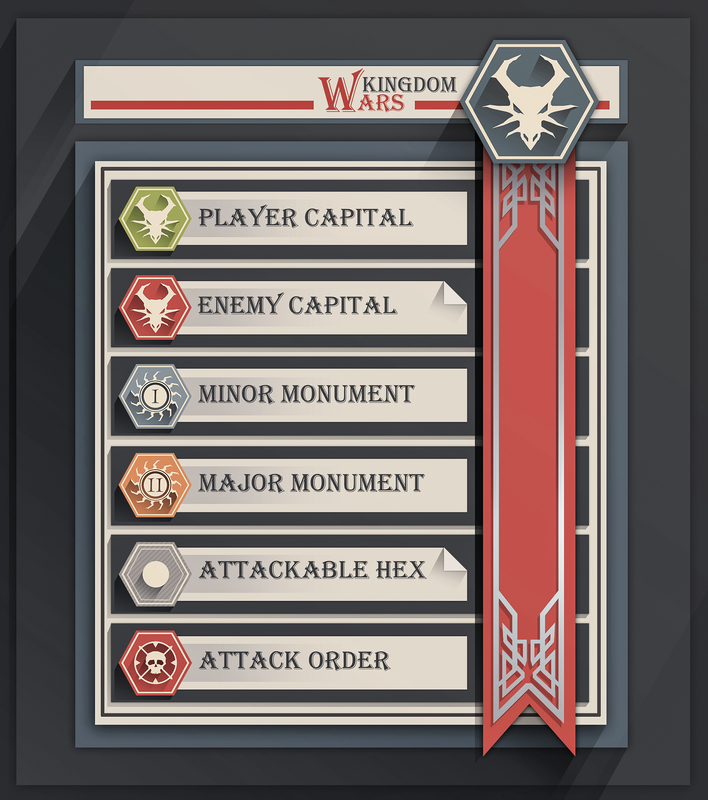 A team’s kingdom will consist of all territories that are either directly connected to their capital or are connected through the team’s other controlled territories. Expansion can occur by attacking territories that border your own and share a side with a piece of your territory. If a piece of your kingdom gets cut off from the rest, then you must reconnect it before further expansion from that lingering piece can continue. 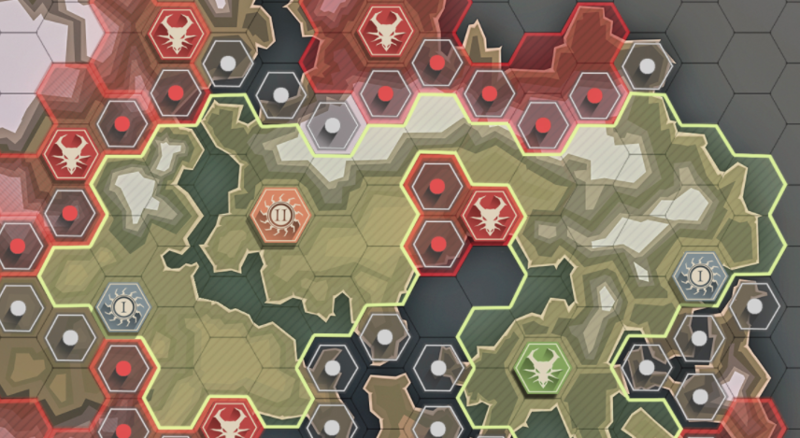 How can my team conquer a territory? Every territory has a certain amount of HP. The first team who does total damage equal to the HP of the territory claims that territory. Once a territory is claimed the HP of the territory is reset, and the territory can be attacked again. Are there other landmarks that my team should be trying to make sure we conquer? Yes, there are two other types of landmarks that help teams gain more points over time. Both major and minor monuments will grant teams more points over time than just having territory. A minor monument will be less available than the regular territories but more available than a major monument, yet a team should still be prepared for a lot of contention among teams for these landmarks. 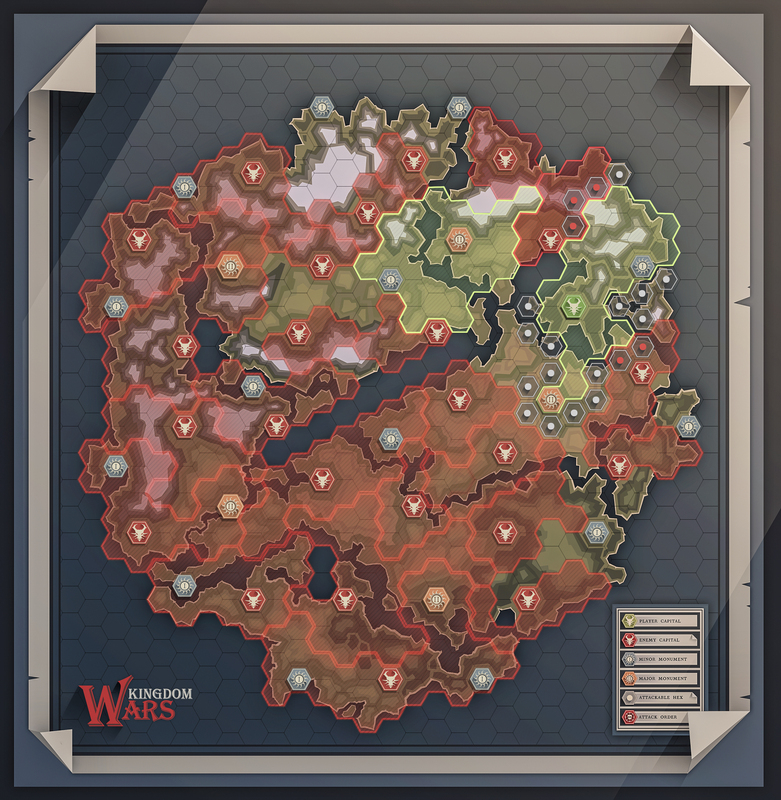 A major monument grants the most points to a team, but these will be the most contentious and hardest to conquer because few exist across the map. How can my team gain points? How can I gain points for myself? Individual points are earned by attacking other territories to try and conquer them. Players can earn more points through multipliers given by Super attacks (4x), Mega Attack (30x), or Inner Fires. What are some basic strategies to keep in mind? Teams can take two very different approaches which have their own positives and drawbacks with themselves. 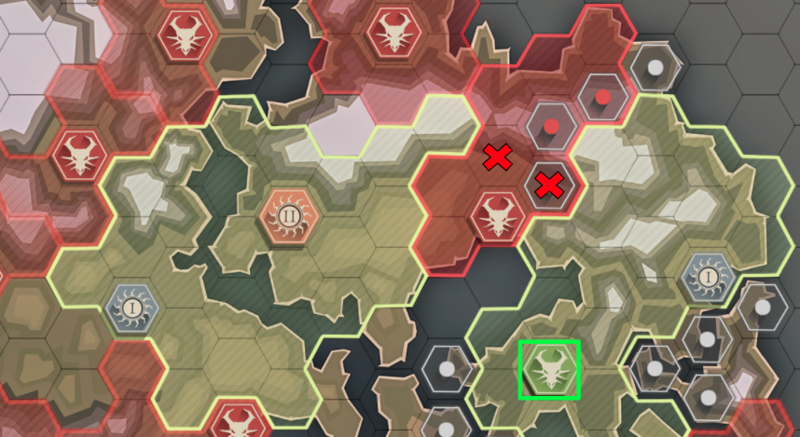 Quick expansion can get your team more monuments faster which lead to bigger scores over time; however, this method also leaves your team more vulnerable to having your kingdom separated. Slow, Steady Expansion means that a team will have less Victory Points generating over time because it will take them longer to reach any landmarks. Teams that take this approach will have an easier time defending and be less susceptible to conquering. Will team leaders and officers be able to mark territories that they want their team to attack? Yes, officers and leaders can mark territories that they want to conquer with an “attack order.” Teammates will see a red skull hexagon on territories that have been marked. How will I know what all of the icons mean? Players can find a legend on the map in game as well as in the rules page in case they happen to forget what a given icon means. See below for the legend. This is the first iteration of Kingdom Wars, and we will be working in the next couple of weeks and months to improve upon this new event. We are excited to see what creative ways people come up with to make their Kingdom the largest! Tweet us your thoughts at @WarDragonsGame and join the discussion with fellow Dragon Lords on our Official Dragons Forums!